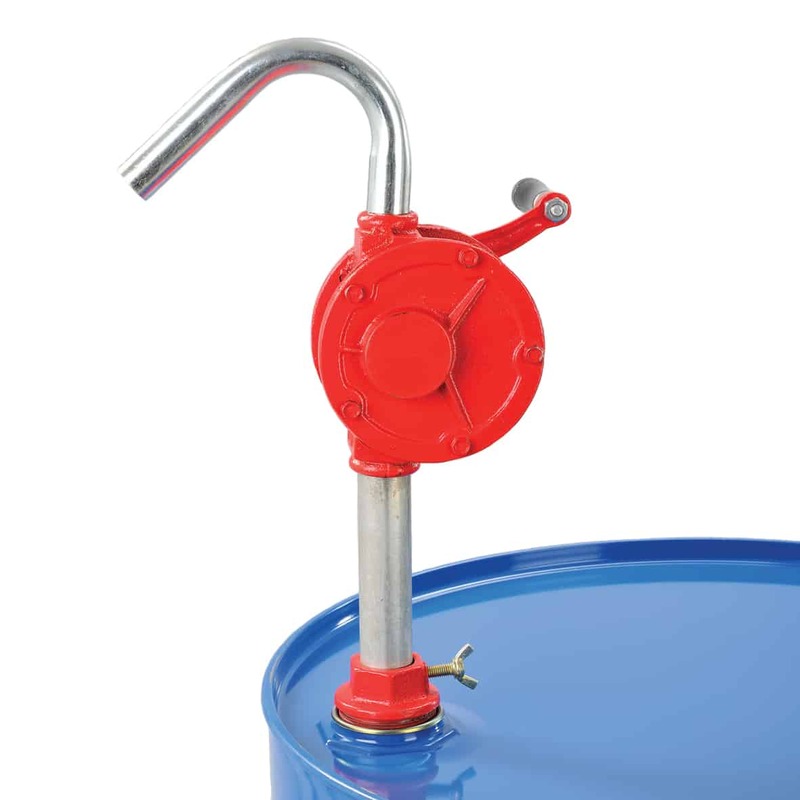 Our Fluid Dispensing & Recovery range is ideal if you want to avoid drips, spills or need to recover fluids. 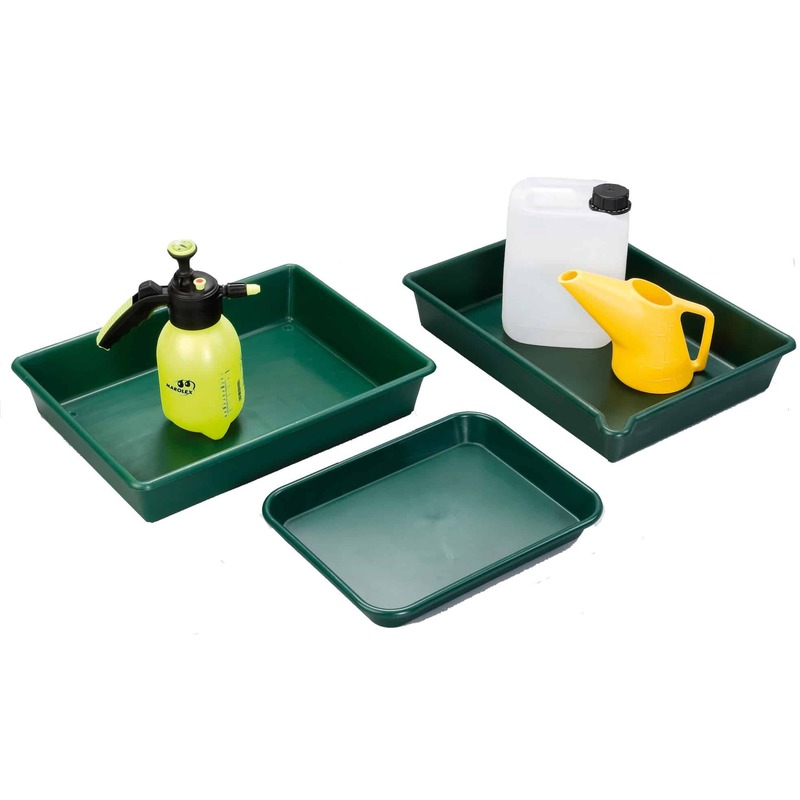 Drip Trays are the perfect solution for containing spills and drips. 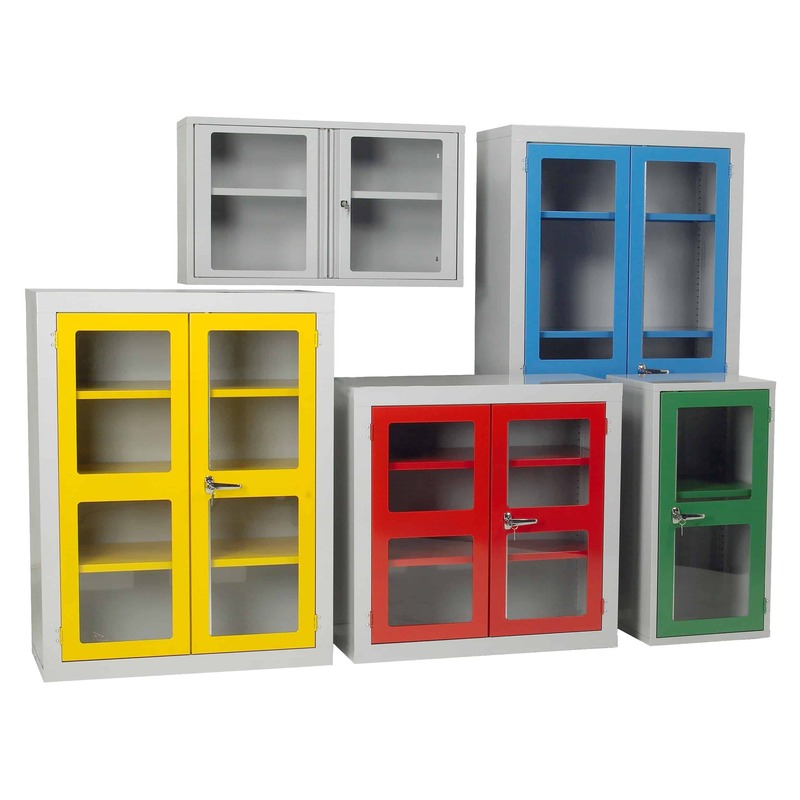 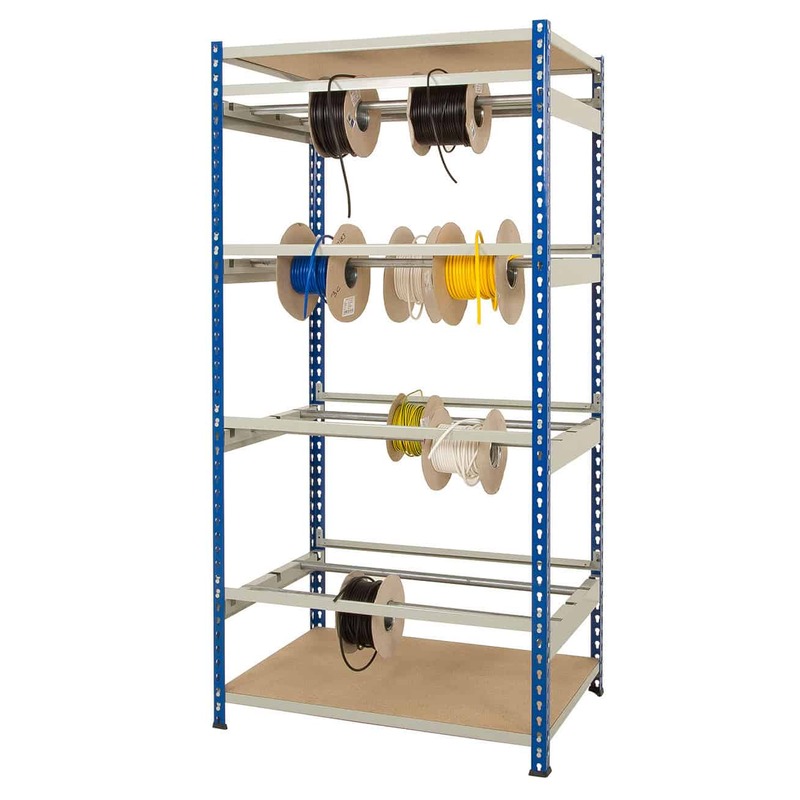 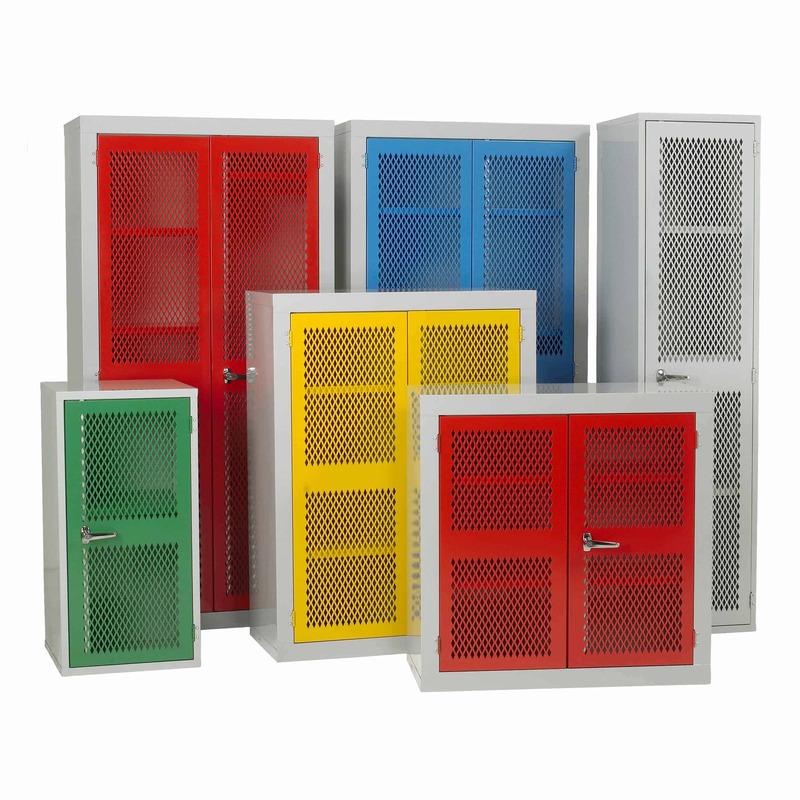 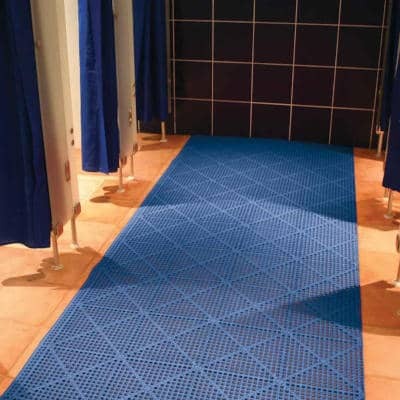 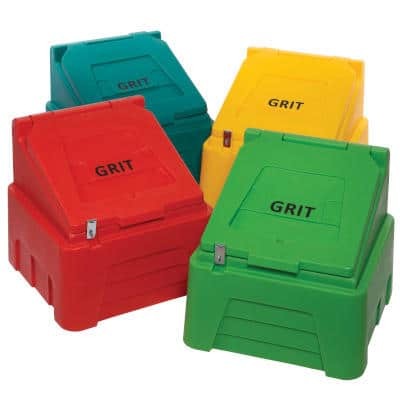 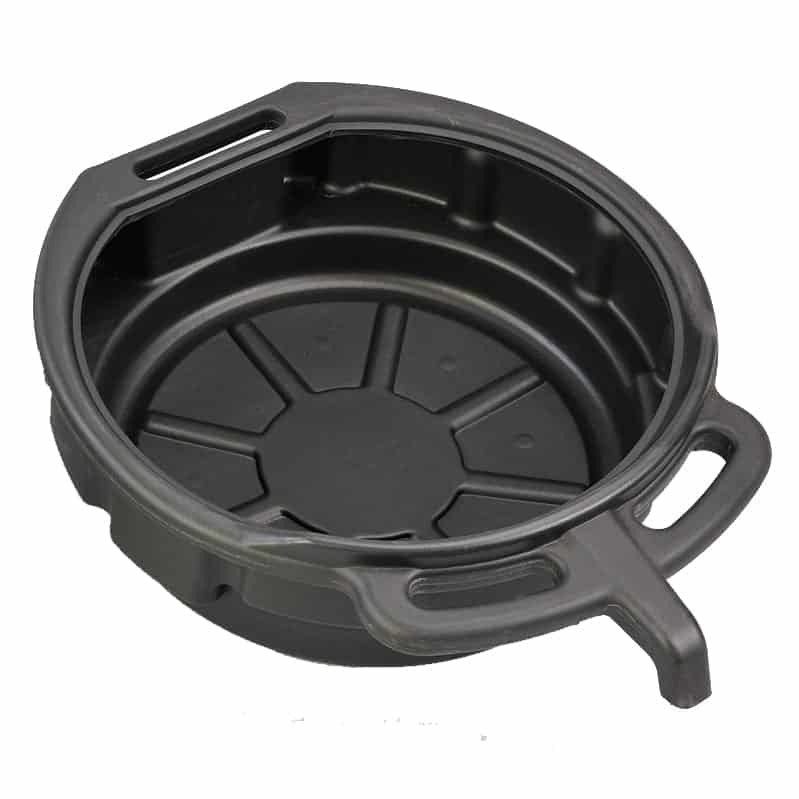 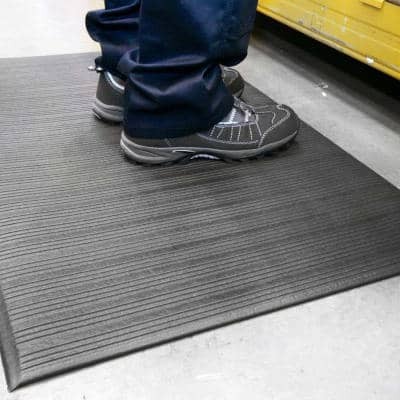 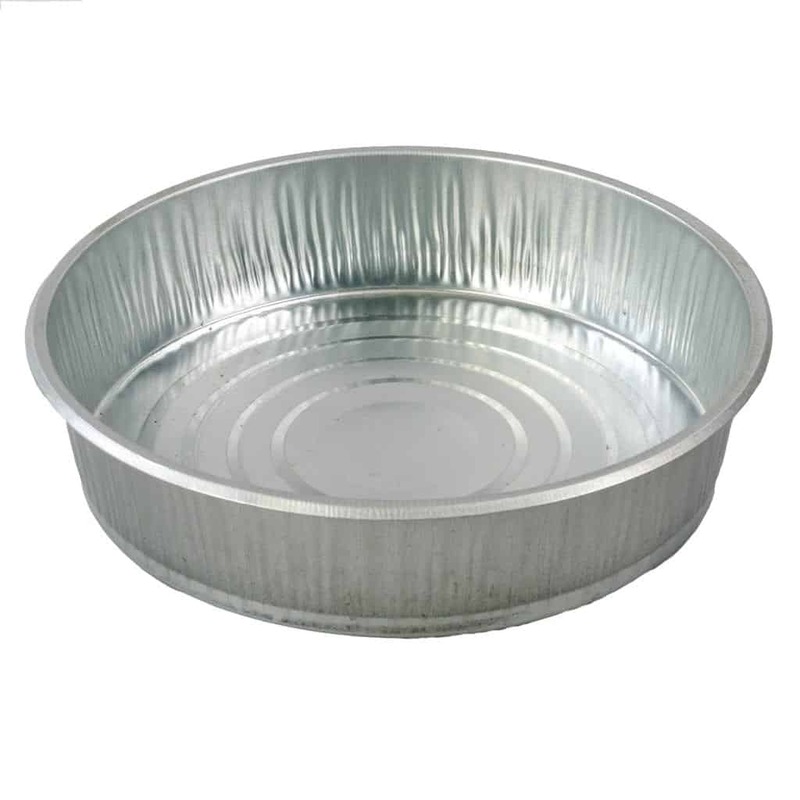 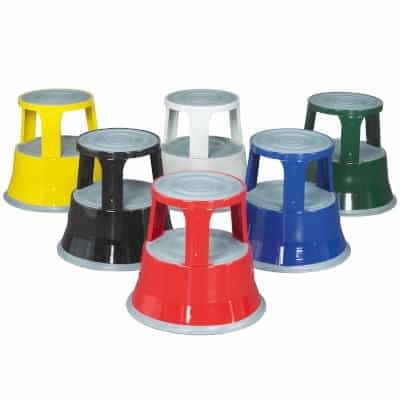 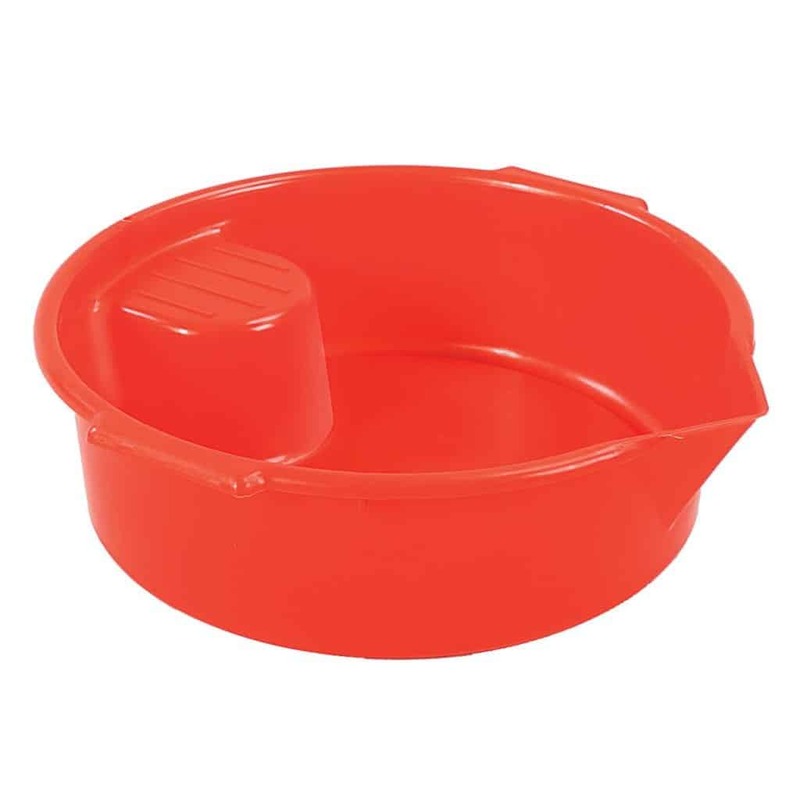 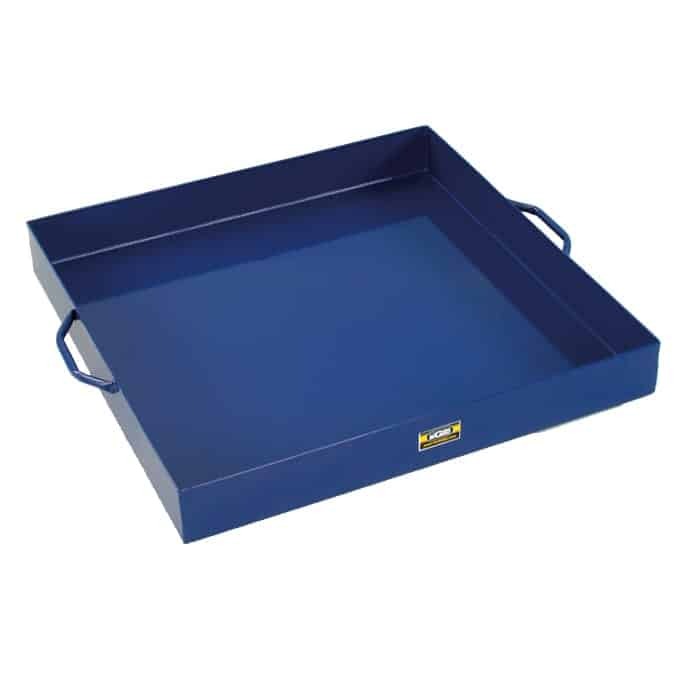 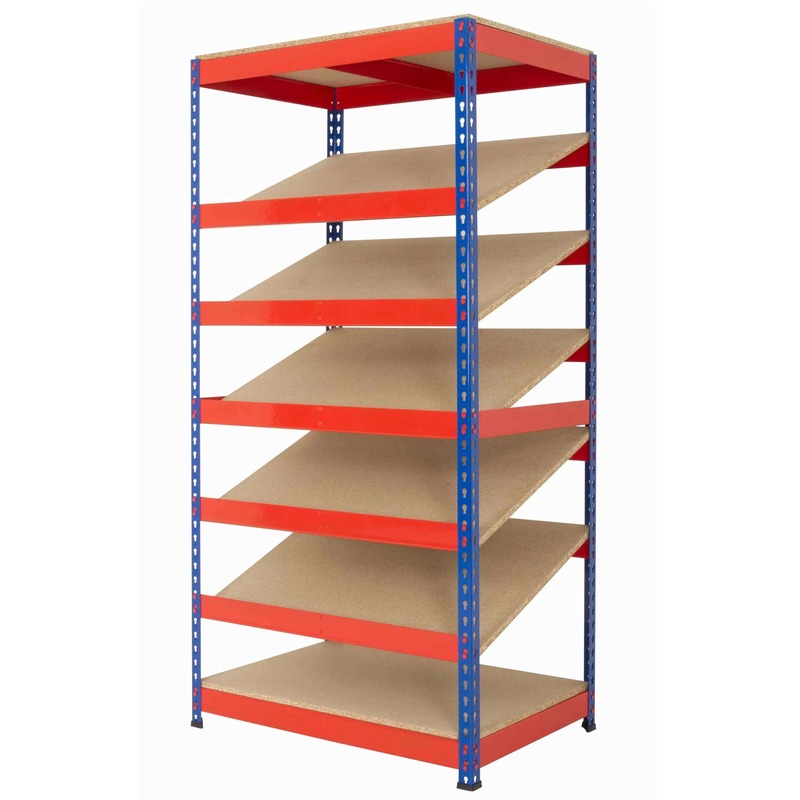 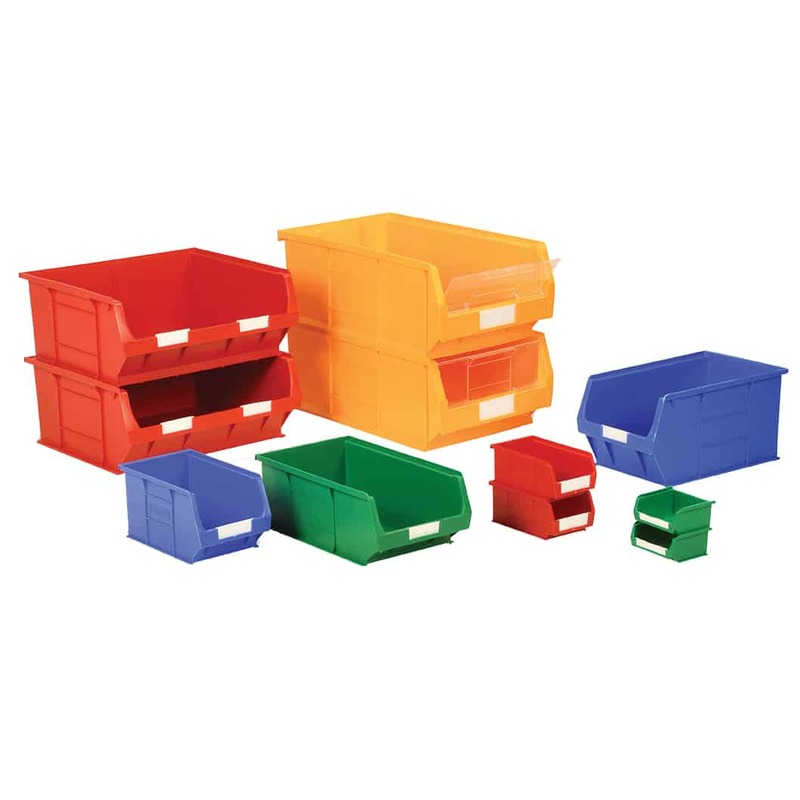 The drip trays come in light and heavy duty and made from either plastic of steel. 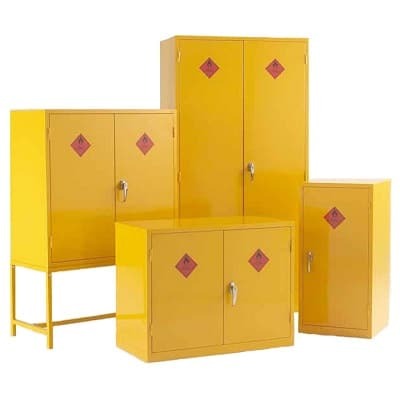 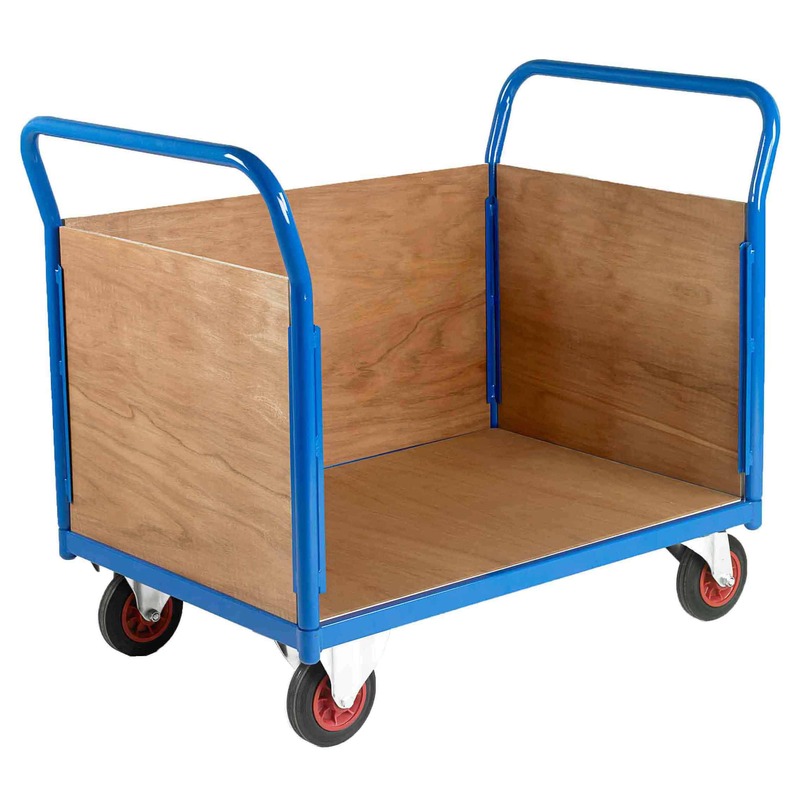 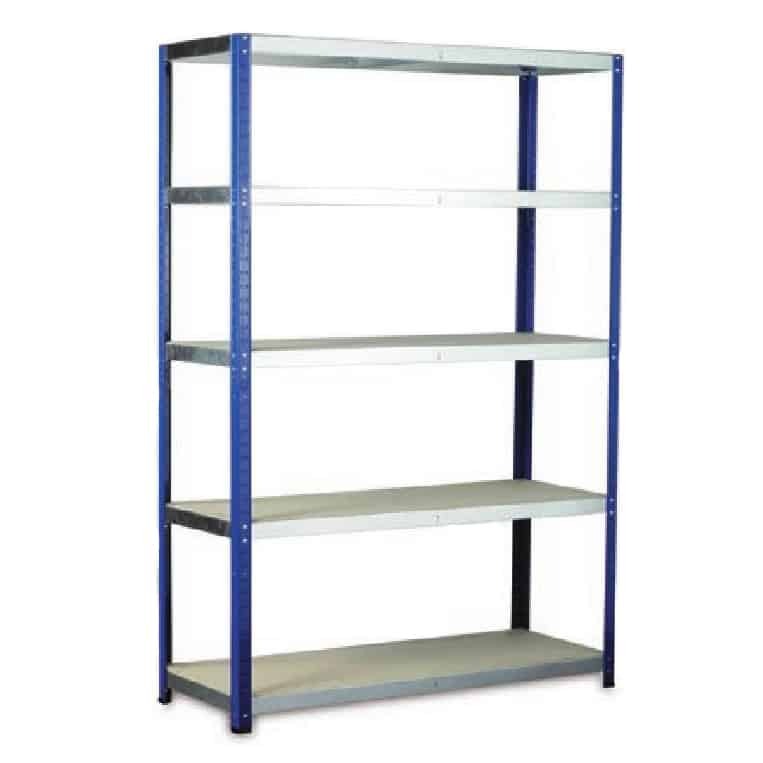 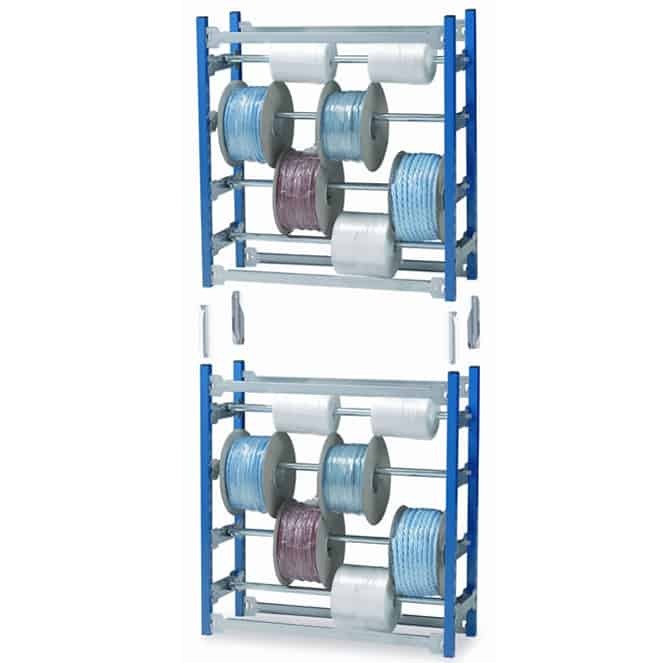 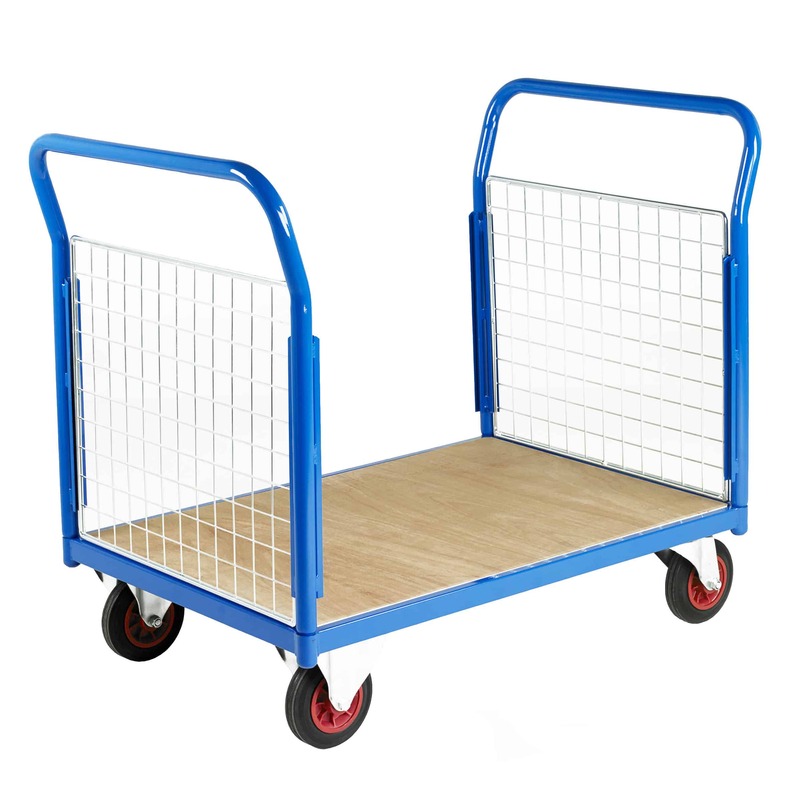 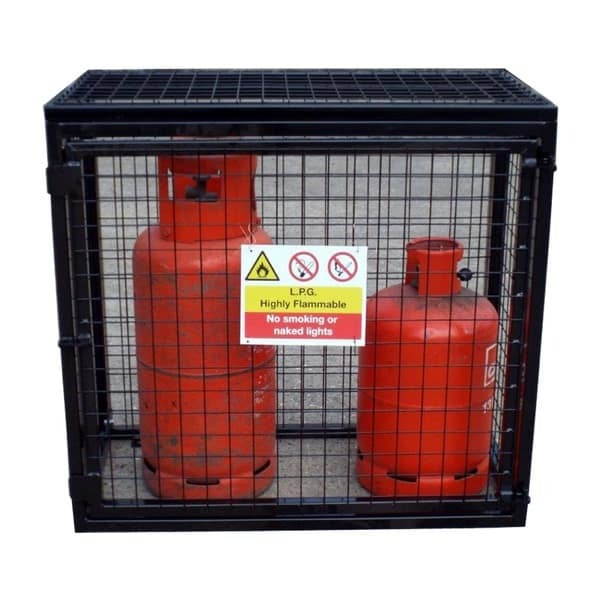 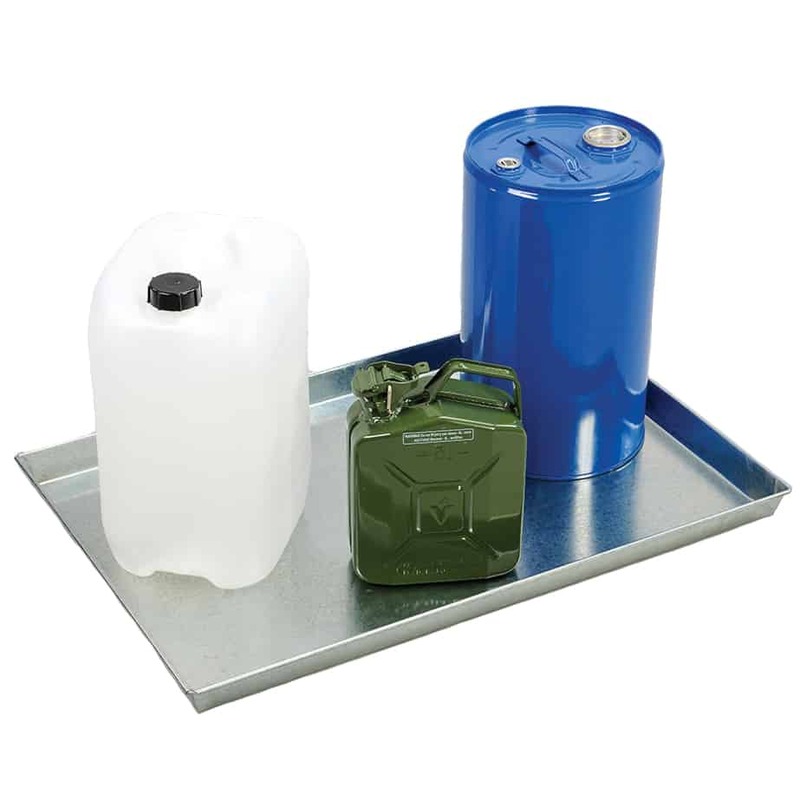 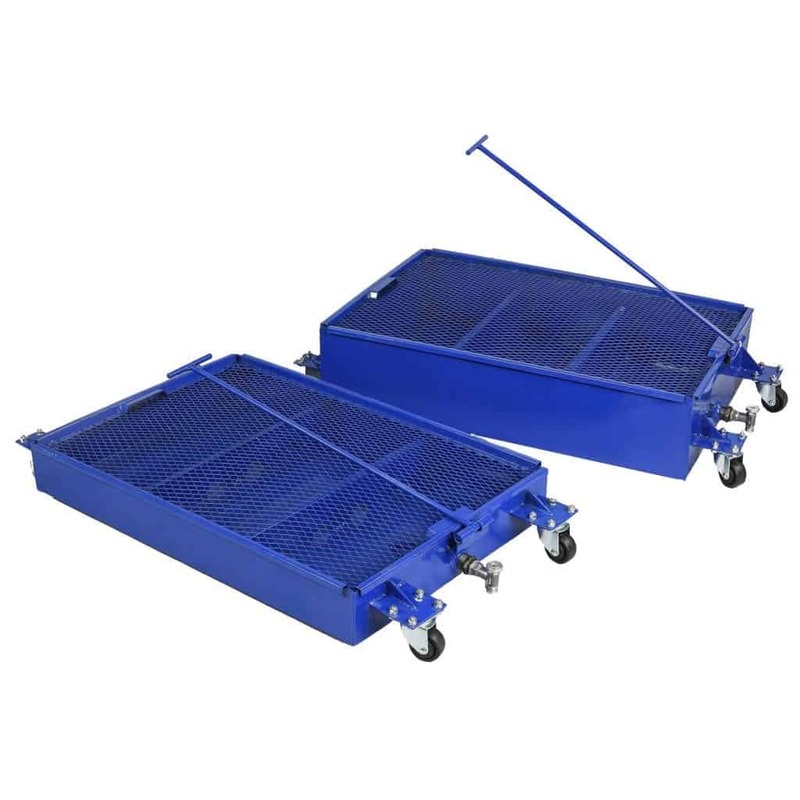 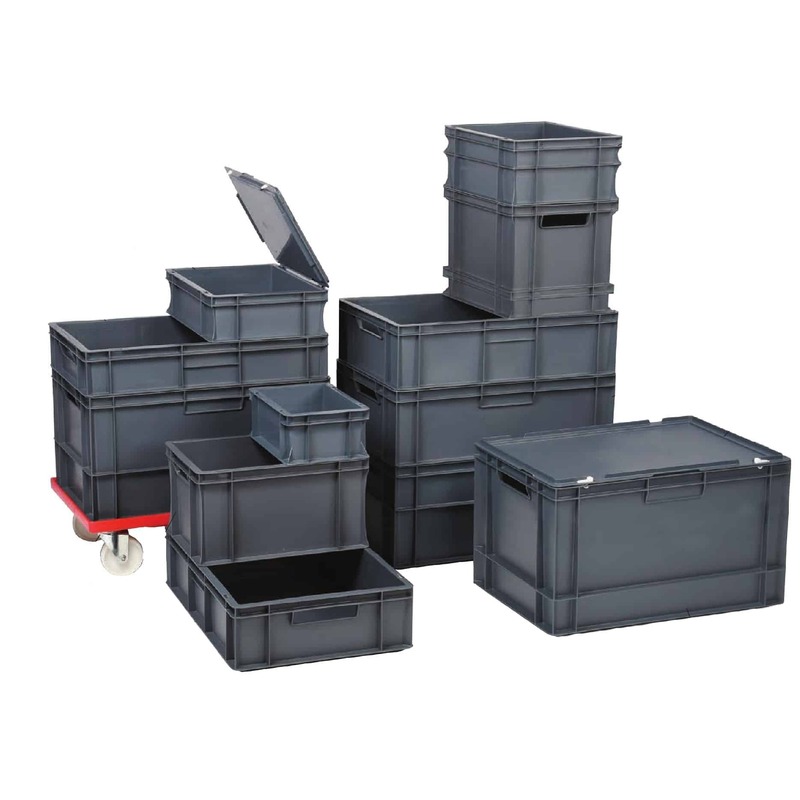 For larger recovery of waste oil, our Oil Drain Trolleys are what you need to get the job done.